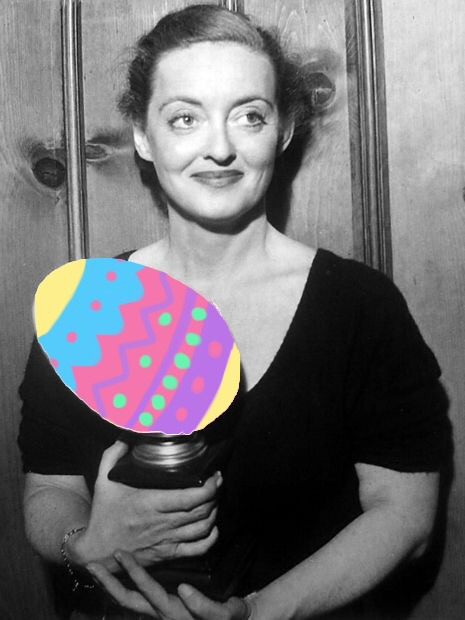 And a happy birthday to Bette Davis! We love you! Is it way Mark Block uses his words (robot awkward), the “Was it as good for you?” drag he takes from his cigarette, the au-currant-power-pop-meets-jingoism theme song, or the Herman Cain nightmare smile that only a mother an America hungry for action could love? I don’t know, y’all, but whatever it is, this Herman Cain ad is some kind of (batshit) wonderful. And you know, if politics really is theater, then this is on par with a production of Cats as directed by Corky St. Clair. Much love to Jenkins for this one. At Last! A Video About International Politics That Makes Sense! When it comes to basically everything, Japan speaks the universal language of batshit crazy, and this makes it pretty much impossible to not pay attention when the topic turns to current global affairs. Seriously, you might as well ignore Raymond Babbitt at a black jack table, because you know that whatever ridiculousness the Japanese contributes to the conversation is going to be the path to diplomacy and world peace.